In this Week 8 edition, we review the week 7 matchups, update our weekly awards, league standings, review the waiver wire pickups of the week, play a new game called 'Take Me Home', rank all 10 teams in 4 different tiers, and bet against the ESPN projected rankings for Week 8. 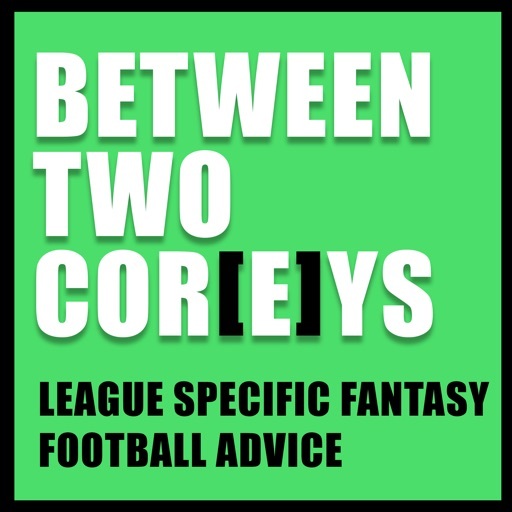 In this Week 7 edition, we review the Week 5 matchups, select our weekly awards for 'Elite of the Elite' and 'Oops I s**t the bed' performances, review this weeks waiver wire pickups, take some mailbag questions, debate the Top 3 and Bottom 3 teams currently in the SWC Elite, and then give our Week 7 predictions and matchups. © 2019 OwlTail All rights reserved. OwlTail only owns the podcast episode rankings. Copyright of underlying podcast content is owned by the publisher, not OwlTail. Audio is streamed directly from Corey Wright & Arman servers. Downloads goes directly to publisher.